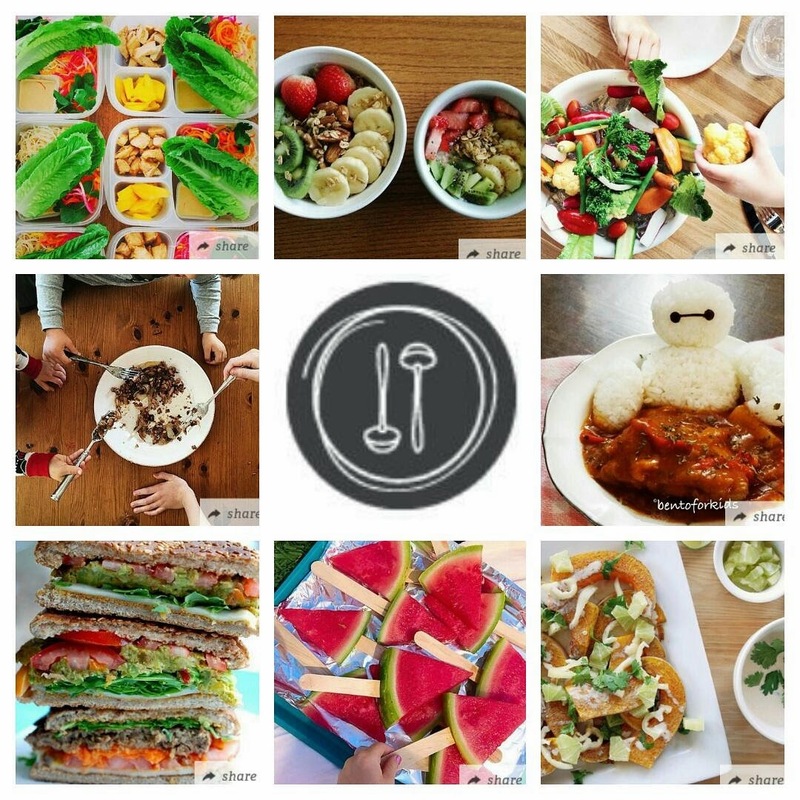 c-cooking: When Veggies are the Main Event! When Veggies are the Main Event! This is really impressive as a main course. Treating vegetables like meat and marinating them makes eating plant foods enticing and delicious. It's also fantastic to have this vegetable take center stage on the dinner table! Remove the leaves on each cauliflower head and trim the stem end so that it is flat. Then, cut a deep cross at the bottom of stem. Blend the tomato, onion, garlic, ginger, oil, lemon juice, spices and salt (and chili, if using.) 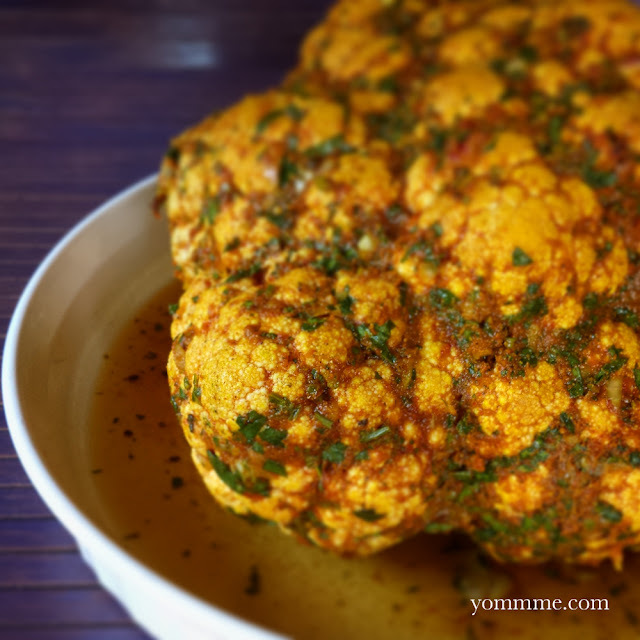 Place the cauliflower in a gallon-sized ziploc, add the blended mixture and marinate overnight, or for a couple of days. Preheat oven to 400°F (200°C). In a large Dutch oven, add a 1/2 cup water. Place the cauliflower in, along with the marinade. Cover and roast in the oven for 1 hour - 1 hr 20 min, until soft. By the way, although all the information here at www.c-cooking will still remain, I'm transitioning to my new website: yommme.com, so stay tuned there for some exciting stuff!